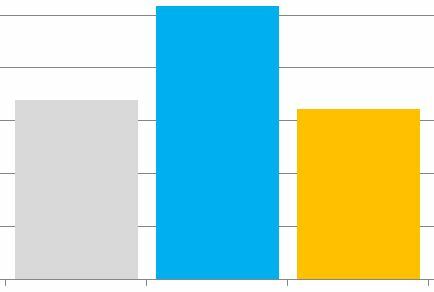 The annual business survey (2017 year-end) received 63 responses, a slight increase from the 60 responses in 2016. 73.2% of businesses are satisfied or very satisfied with the business climate in Lake of Bays, an increase of 18.2% from 2016. 57.1% reported a net profit increase in 2017, an increase of 8.8% from 2016. 20% of businesses are new start-ups within the past 4 years. 48.2% of businesses reported experiencing challenges with employee recruitment and/or employee retention. 8.9% expanded their floor space. Click here to view the Survey Results and Recommendations report. Municipal Property Assessment Corporation (MPAC) has officially launched Voterlookup.ca in support of the 2018 Municipal Election. 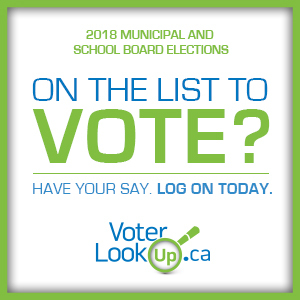 Visit Voterlookup.ca or call MPAC at 1-866-296-6722 to confirm that you are on the list and that your information is correct.